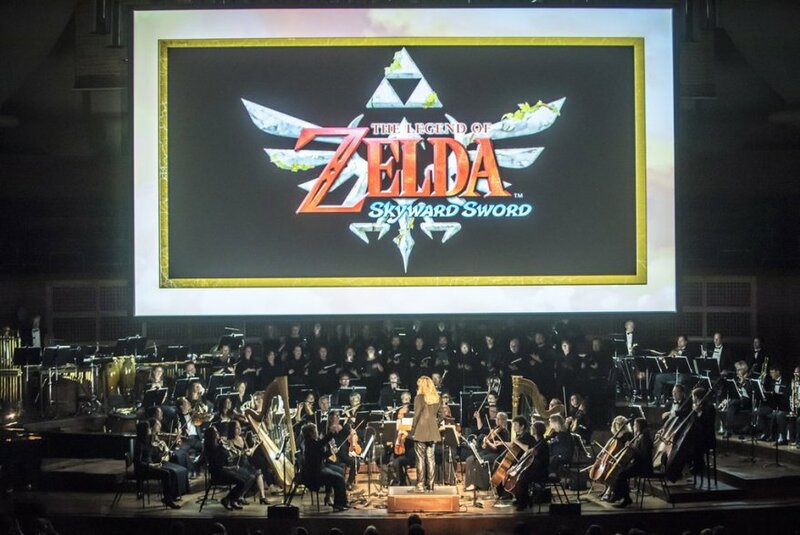 One of the most exciting arrangements at the Symphony of the Goddesses was the Skyward Sword movement, as elation over the addition to the main series bubbled over into the concerts. A man partly responsible for bringing this joy is UK-based freelance composer and arranger Ben Emberley, who co-orchestrated the piece. Emberley is set to speak at video game music festival MAGFest, but his GoFundMe for the trip is still shy of its £1,500 goal, share or donate to help a fellow Zelda devotee. Emberley, who we’ve written about before, says he realized video game music was his calling when he heard the Zelda overture played at Nintendo’s 2011 E3 event. In order to break out further into the video game music world, it’s crucial that Emberley mingle with others in the industry and MAGFest is one way he plans to do just that. MAGFest is an annual festival that celebrates video game music and its surrounding culture, and the upcoming 2019 fest will take place January 3rd through the 6th in Maryland, USA. At the event, Emberley will speak on how video game music can change one’s life for the better– a subject I’m sure many of us can relate to. If interested in learning more about Emberley, hearing some of his other Zelda music, or helping fund his trip check out his website, SoundCloud, or GoFundMe. For more information on MAGFest or for tickets, click here. Did you enjoy the Skyward Sword piece from the Symphony of the Goddesses? Do you know of and like any of Emberley’s other arrangements? Let us know in the comments!